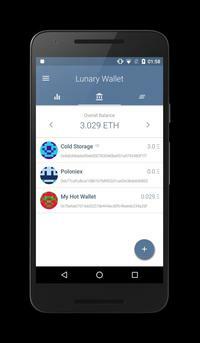 Lunary is your perfect Ethereum wallet with many unique features and strong privacy measures. This wallet is non profit, uses minimal Android permissions, stores all your wallets locally and password protected on your device aswell as not requiring any signup or registration for its usage. This app is open source! The Ethereum logo is used under the Creative Commons attribution 3.0. 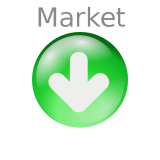 App API is provided by Etherscan.io. This app is a free and easy to use contribution to the Ethereum community. I hope you enjoy it.